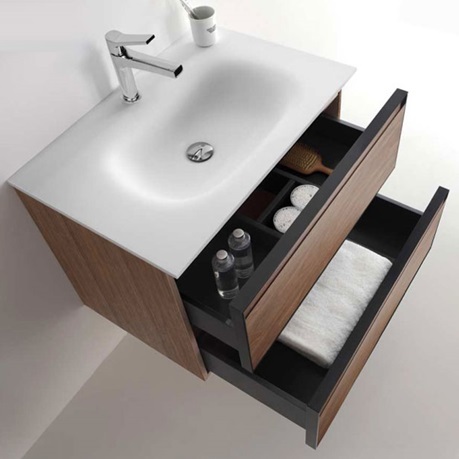 Choose from our broad selection of stone top vanities for your bathroom. Available in a variety of styles and sizes, there is a stone vanity to fit any bathroom, even those that are on the smaller side. 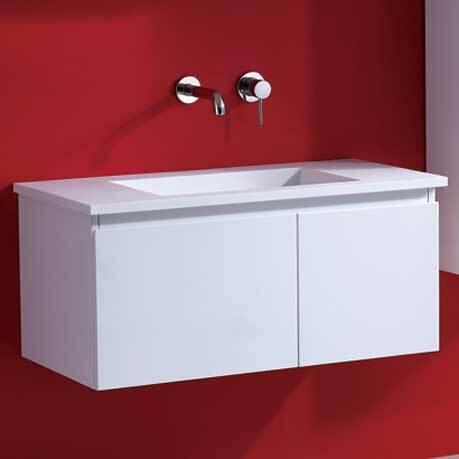 The vanities in our collection here at ACS Designer Bathrooms come in many different colours and finishes, so you can choose the stone top vanity that best complements the rest of your bathroom decor. We pride ourselves on only carrying the highest quality of products and we strive to keep our prices as affordable as possible. Our products also carry manufacturer's warranties, so you can have peace of mind in knowing that you are protected in the event of any defects or damage to your vanity.